Tired of eating the same breakfast over and over? Here’s a delicious, simple, healthy recipe to switch it up. With healthy carbs, healthy fats, and ample protein, they make a satisfying, but healthy grab-and-go breakfast option. 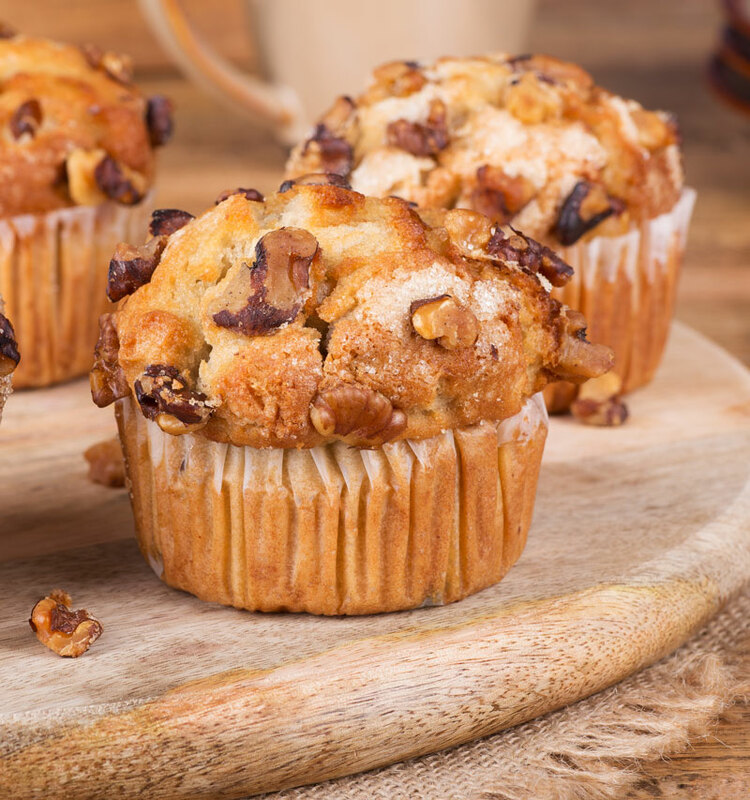 These muffins also make a healthy, convenient snack option. Set your oven to 180 degrees Celsius and let it preheat. In a large bowl, mix ingredients until they are thoroughly combined. Pour the batter into a muffin tin. Srinkles sliced apple pieces and granola on top of each muffin. Other options include unsweetened shredded coconut or sliced nuts. Bake for 15 to 20 minutes, or until cooked evenly and thoroughly.